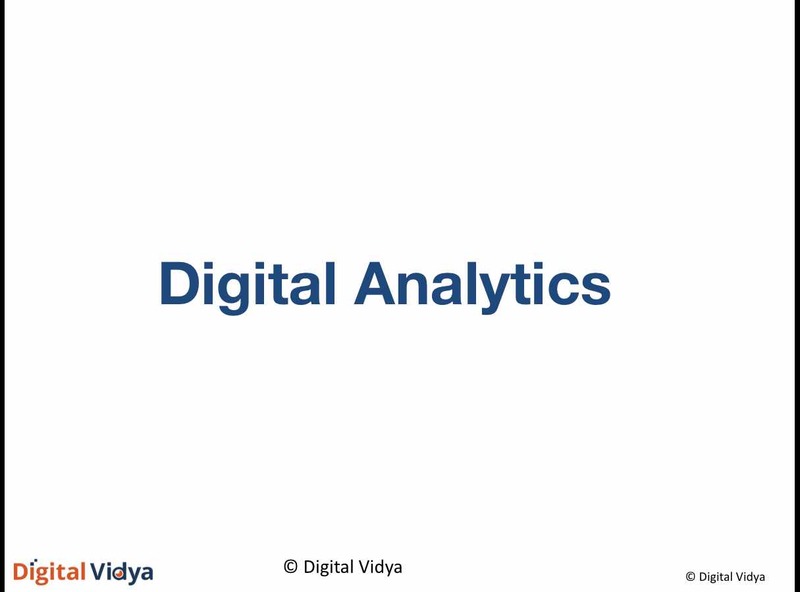 Why Digital Analytics is important for Business? 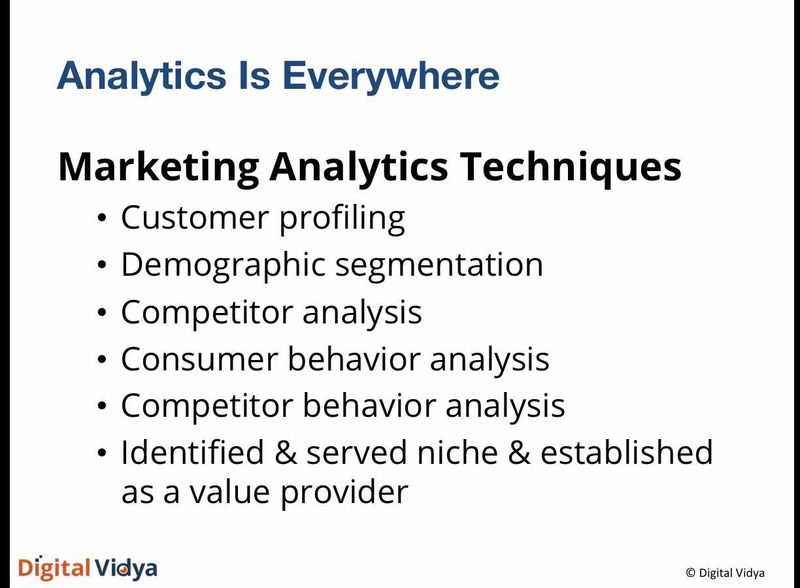 Analytics is for everyone – Analytics is for everyone, from vegetable street hawker to online retailer like Amazon. One only difference is the complexity of data. Analytics can help businesses across various domains including banks, retailers, e commerce companies, telecom & healthcare. Analytics enables better Business decisions – Analytics allows us to use sophisticated statistical algorithms & leverage computing power to explore, analyze and understand the data – to generate insights, answer questions to make better business decisions. 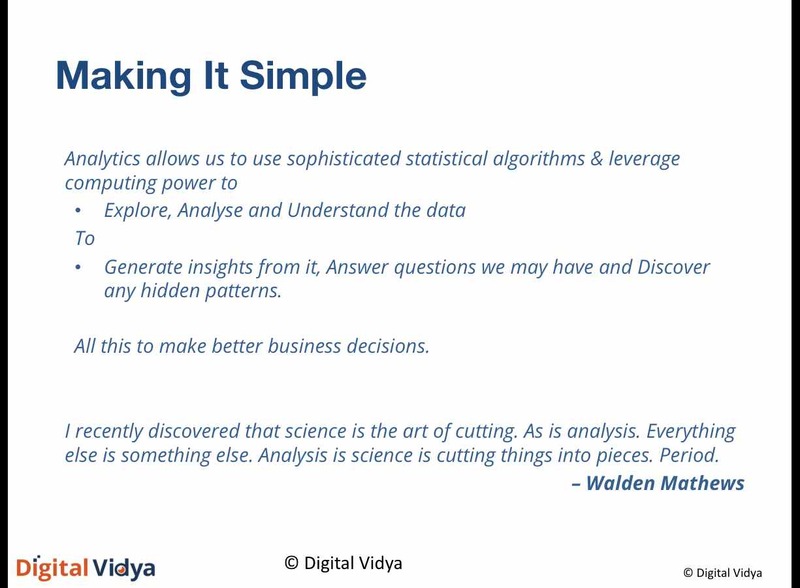 Analytics allows us to use sophisticated statistical algorithms & leverage computing power to explore, analyse and understand the data to generate insights from it. It helps to answer questions we may have and discover any hidden patterns. All this to make better business decisions. 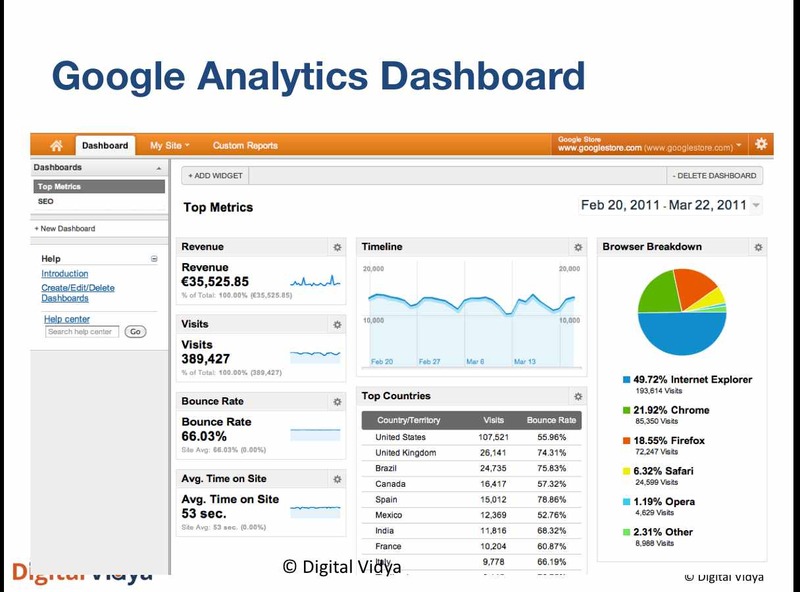 Who Should learn Web Analytics?